Last Edit: 3 years 7 months ago by timwatts. 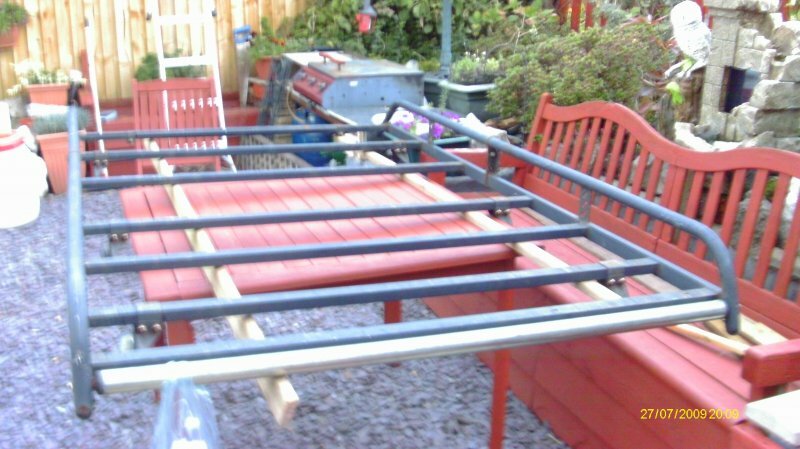 Don't think it would be big enough to fit a landy though anyway. 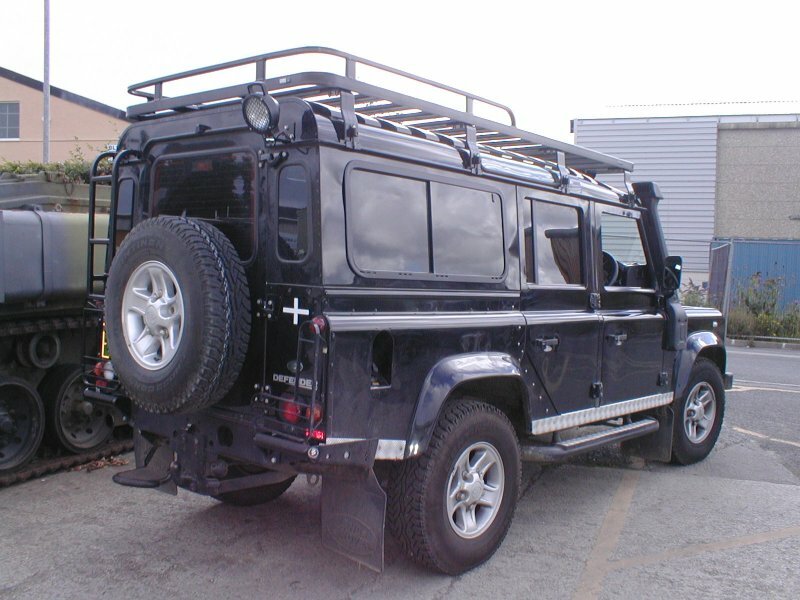 The gutter rails of a defender are 1.445m (4 foot nine inches) so the racks need to be at least as wide as that for them - typically they tend to be 5 foot wide. (only know all this coz i've been recently been doing my homework when buying my new one). Tim, Happy to see you have had the landy painted. No idea how you managed to talk Sarah into getting a tank on the drive too, but well done! Murf, as discussed I'll take it will pop over to collect in next few weeks. Mick, tried to call and have left a text. If you could get back to me at some point I'd be interested to collect this week..